I see the value of reading everyday. The magical moments when reading out loud and looking up to see a room full of faces full of awe and wonder. 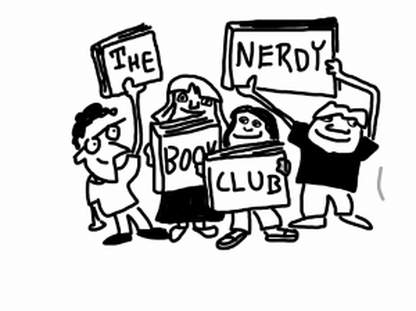 The excitement when I book talk a new book and ask who would like to read it next and a flurry of hands wave in the air. The giddy feeling and the bouncing line of children clutching their library books on route to our library book exchange. The child so lost in a book that you have to call his or her name three times to gently prod the moving on to the next activity. The waving hands and “Ah! Ooo! Uhh!” attempts to not interrupt when a book has inspired a connection, question or comment that just has to be shared. Books, books, books. How I love them! And . . . how I have utmost respect and belief in their power to teach and inspire children to become life long readers and learners. But in case, you aren’t quite as passionate and need a little extra convincing . 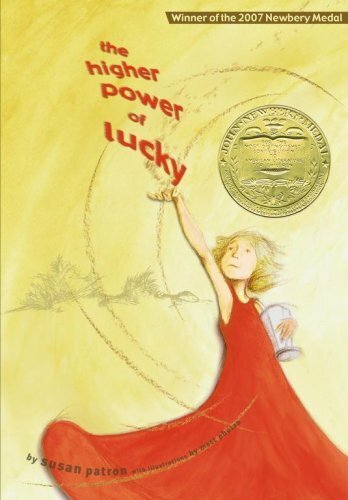 . .
Susan Patron, author of the 2007 Newbery award winning Higher Power of Lucky talks about the power of award winning titles in this article Don’t discount the Newbery. She speaks clearly about how she was inspired to read when she was young by a librarian with a passion for books. 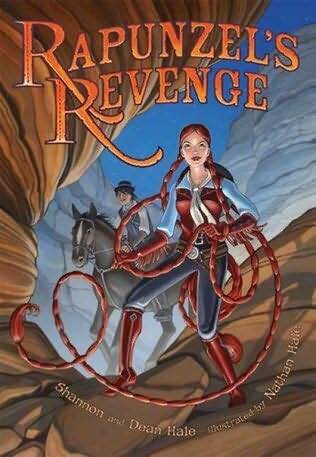 Steering away from challenging themes was not a way to build a passion for books. Prolific children’s author, Mem Fox is a huge proponent of reading aloud to children. She has a wonderful list of strategies when reading out loud: Ten Read Aloud Commandments Be inspired to enjoy the read aloud experience. On her website, you can even hear Mem read aloud! 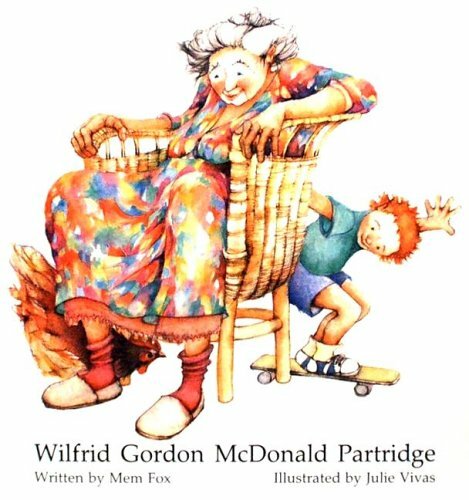 My favourite book by Mem Fox (and with her books it is not easy to pick a favourite) is probably Wilfred Gordon Macdonald Partridge. Anthony Browne, Children’s Laureate and award winning author and illustrator blogs about reading books (especially picture books) with your child. He stresses the enjoyable experience reading aloud creates between parent and child. 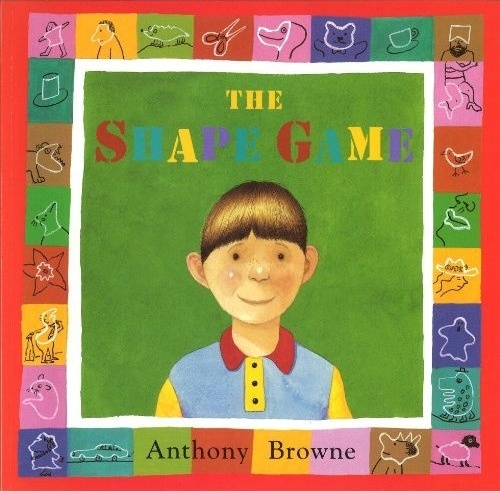 Browne’s Book The Shape Game is about a family’s trip to a Museum but it also introduces the shape game that he used to play with his brother. One player makes a random doodle/shape and the other turns it into something (a face, a monster, a spacecraft . . .) One of Browne’s many amazing picture books. Author Judy Blume talks about book censorship in a NY Times article (Oct. 1999) titled Is Harry Potter Evil? She mentions the power of books to stir the imagination. Can’t be stressed often enough! Judy Blume has been writing books for decades. 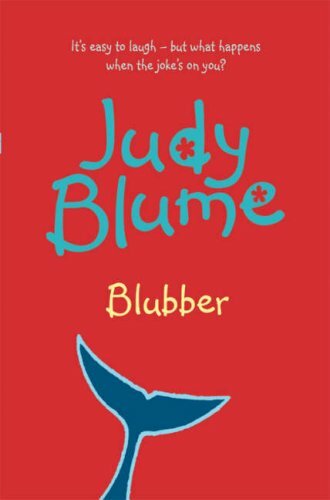 First published in 1974, Blubber is one of her titles that is still very relevant today – touching on the topic of bullying and the school bus culture – how do children treat each other away from adult supervision? Judy talks about what motivated her to write this book on her website. A recent NY times article by Michael Winerip tells the endearing story of a father reading to his daughter nightly for more than 9 years (starting when she was in the fourth grade! It’s never too late. . .) A Father-Daughter Bond, Page by Page tells the story of how a father passes on his love of reading to his daughter. Their enviable connection is made possible by the love of reading shared. The first book read together? 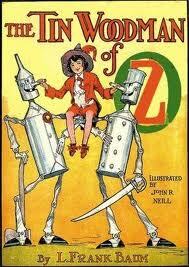 The Tin Woodman of Oz by L. Frank Baum. This book and a pact to read together for 100 straight nights without missing one turned into 3 218 nights of reading and bonding. Wow! Inspiring and then some. Our reading group was inspired by this book by George Ella Lyon and illustrated by Peter Catalanotto to share their thoughts and feelings about what reading means to them. We represented our thinking in gorgeous pictures with text. 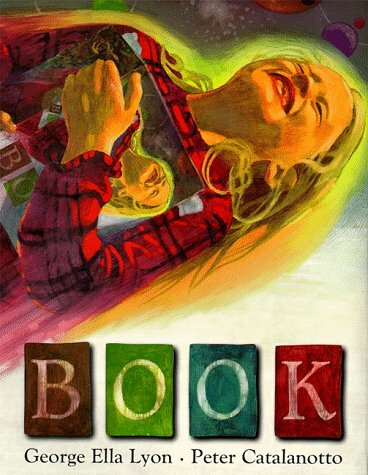 Share in our celebration of reading, language and learning in the blog post It’s all about the Book. Book is out of print but can still be found at your public library. It is well worth tracking it down to be transported to the magical places a book can take us. This article published in Educational Leadership, Every Child, Every Day by Richard Allington and Rachael Gabriel emphasizes six elements of effective reading instruction. Some key points? The importance of the daily read aloud where an adult models fluent reading. 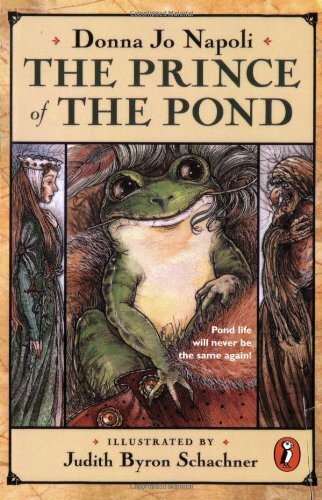 The Prince of the Pond by Donna Jo Napoli is one of my favourite titles to read aloud. Schools should invest in books so that students have a variety of texts at different levels to self select. Time spent on high success reading is possible with time devoted to daily independent reading and guidance with choosing books. This article written by author Jane Smiley in the New York Times Room for Debate series addressing: Is Fiction Changing, for Better or Worse? addresses how reading fiction is an exercise in empathy. Smiley states that fiction is an expression of an author’s inner life and that “The reader who is exposed to these inner lives cannot remain blind to his or her own.” The book that comes to mind when I read this quote? 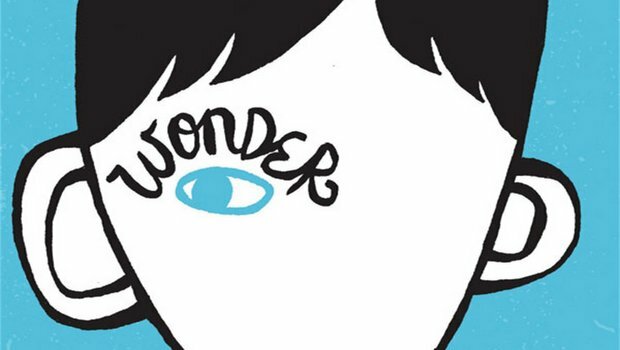 R.J. Palacio‘s Wonder. Choose Kind. You are why I love teaching and sharing the craft!! My sons read when we take them out to restaurants and so forth. I always have someone comment “How did you get them to be such good readers?”. It is an interesting question that I have been pondering. It was a process. It took years and years of reading to them, helping them to select books right for their level, encouraging them, and finally, it all came together for them. However, there were a few years where I thought, “Are they going to pick up novels on their own and read them through?”. So, I think being passionate about books and making books part of your day pays off in the end if you can consistently hang in there and read to them and with them. It is wonderful to see new generations of children be inspired by books and by the parents and teachers who read to them. And a particular joy to see my eight year old grand children passionate readers – lugging books around, discussing their favourite authors and/or their current books. Thanks Carrie!